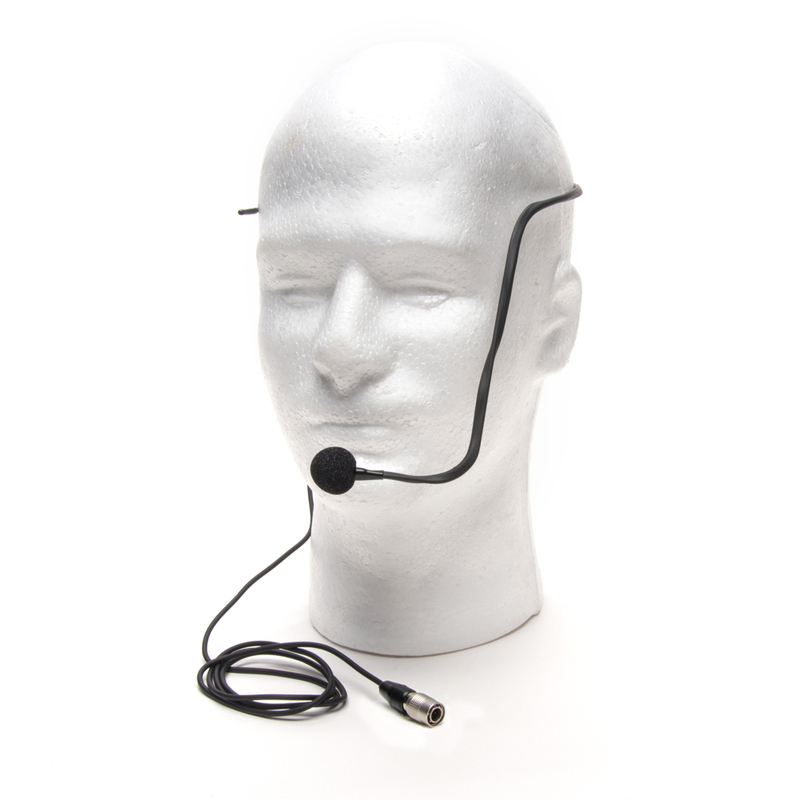 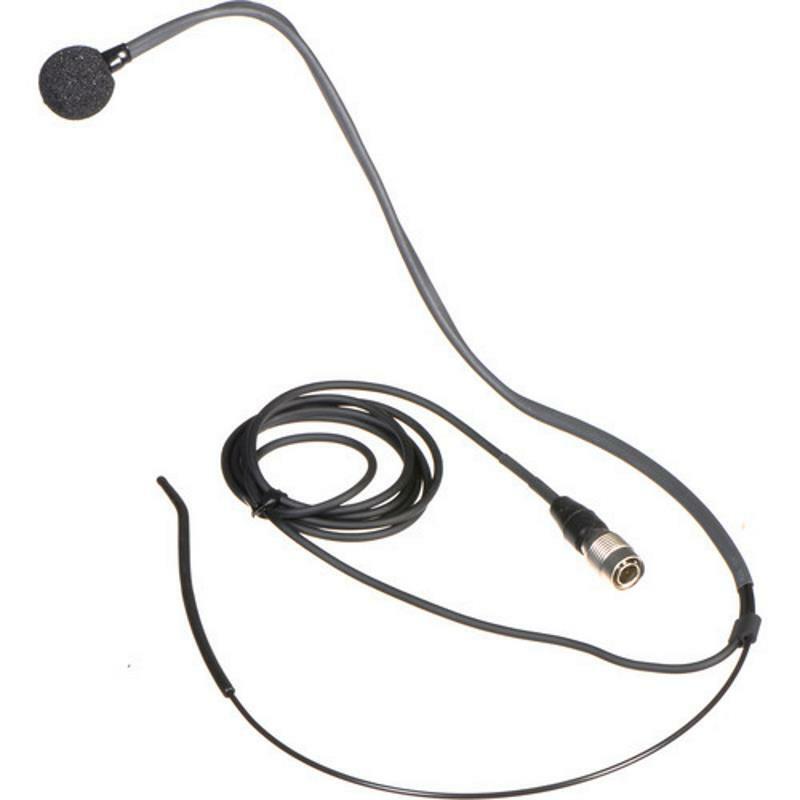 Multi-purpose, omni-directional headset microphone with a wired 4-pin Hirose connection. 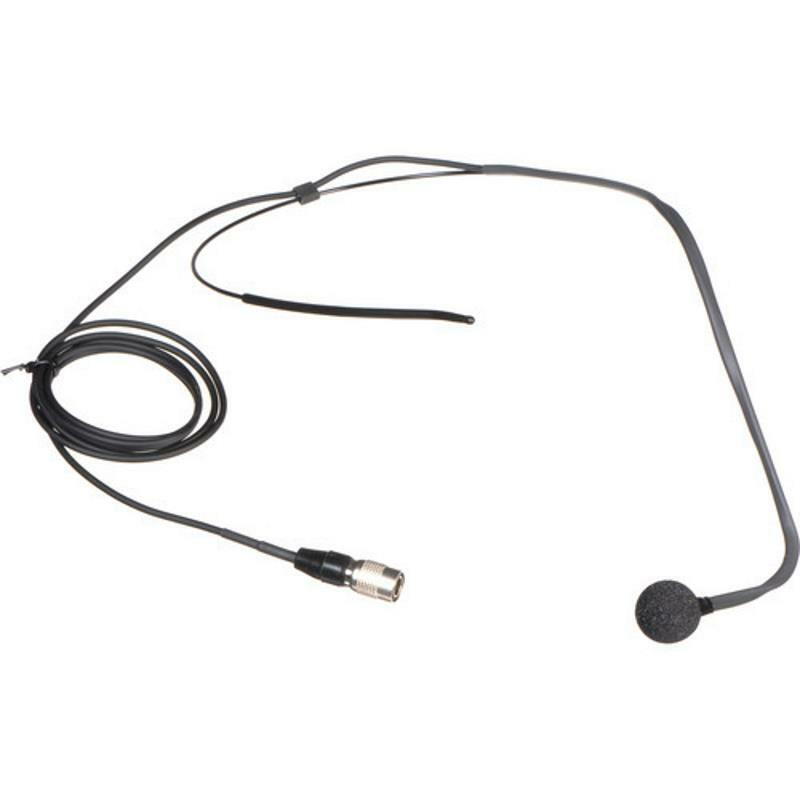 This electret condenser microphone requires a bias voltage of 2-10VDC which all Azden bodypack transmitters provide. Super light-weight and unobtrusive design combine comfort and functionality.